After thorough cleaning, all crankshafts are carefully magnaflux tested to check for hairline cracks. 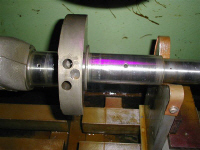 Slightly worn crankshafts are polished to standard size, while badly worn crankshafts are ground to undersize (10 thousandths or 20 thousandths of one inch). 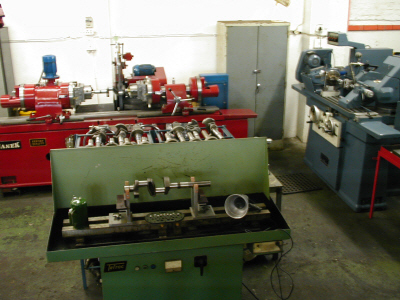 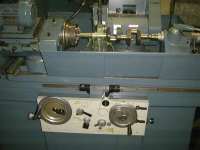 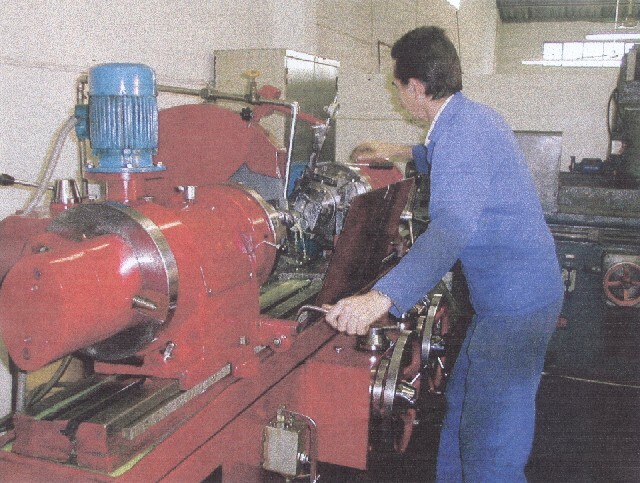 After final polishing, crankshafts are re-magnafluxed and measured for precision.